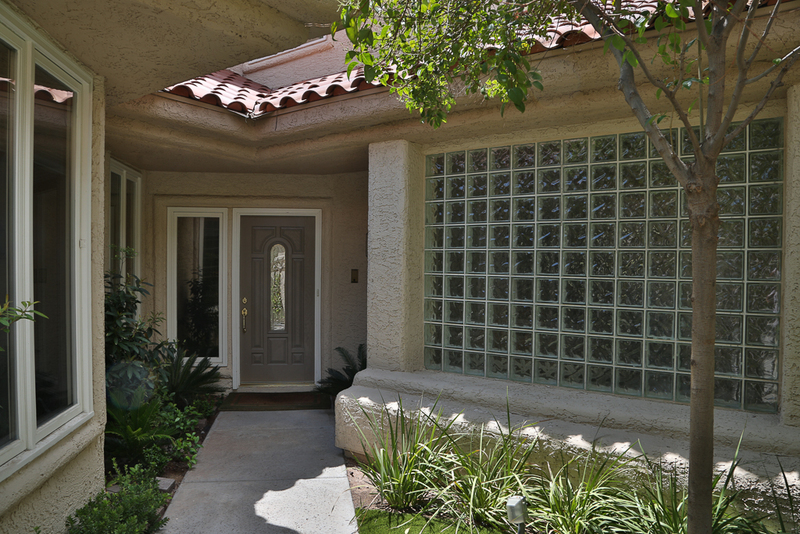 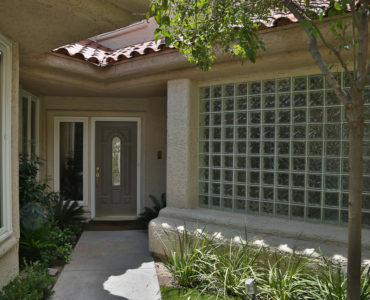 Elegant home on the golf course Courtyard entrance. 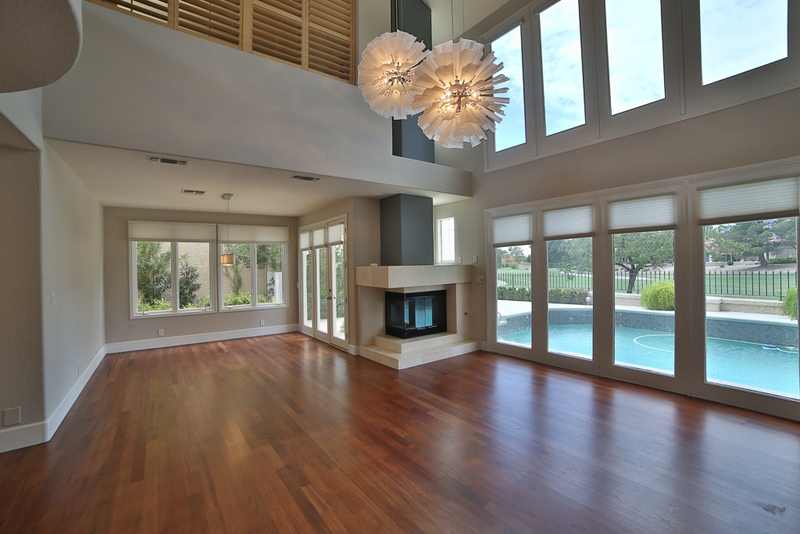 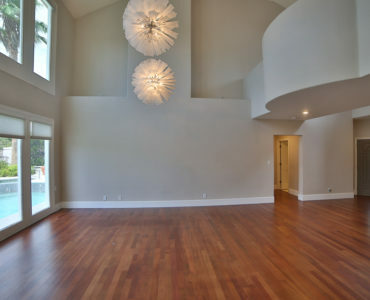 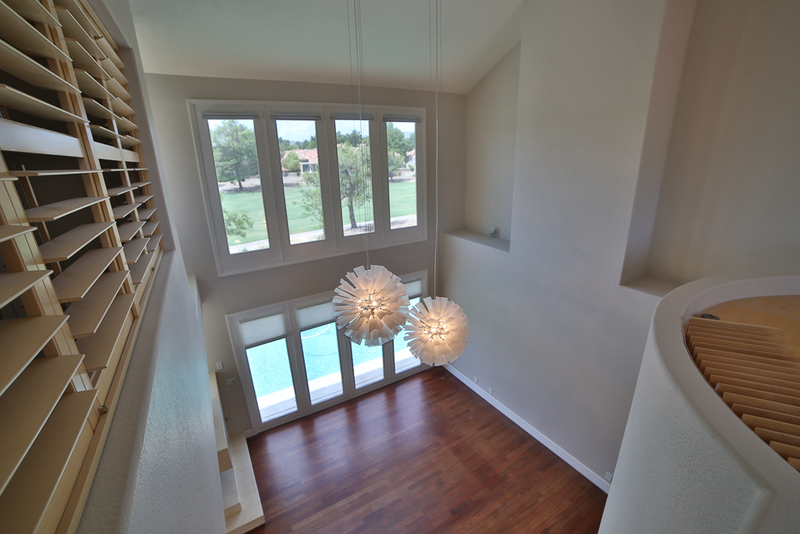 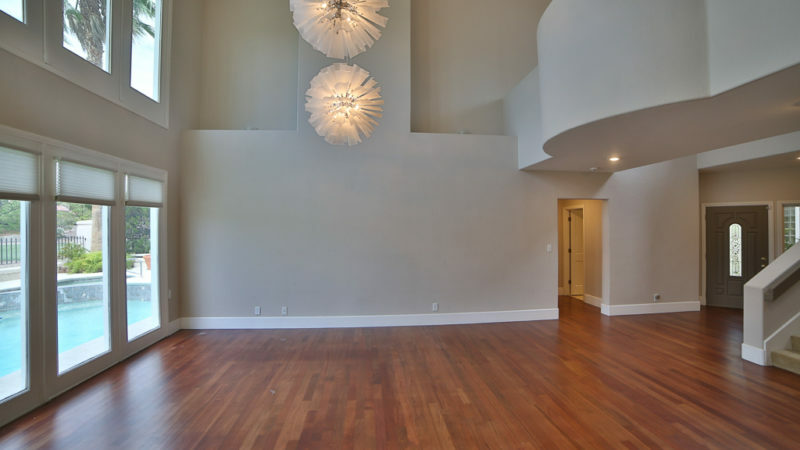 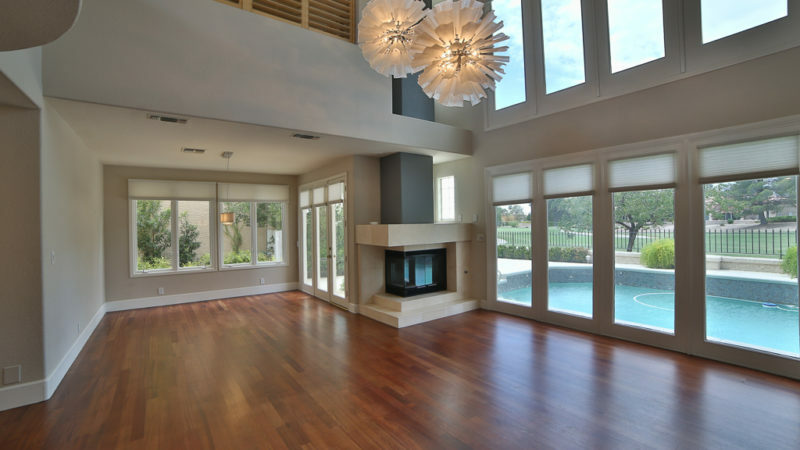 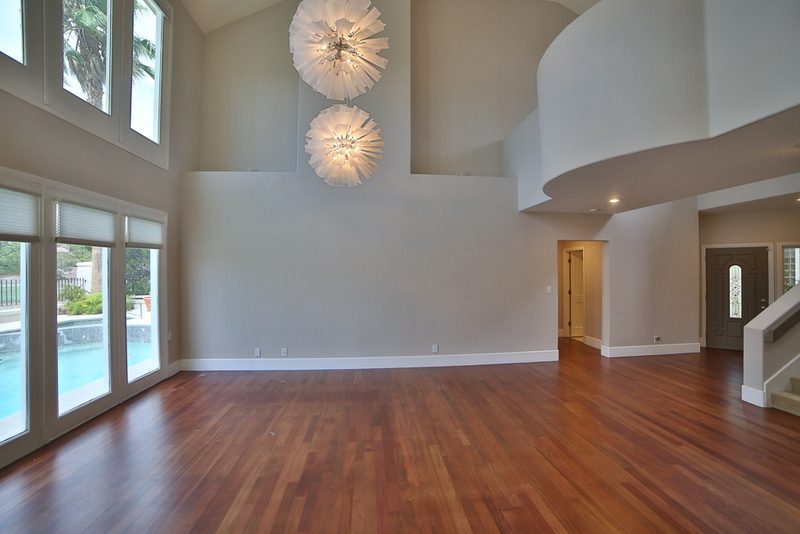 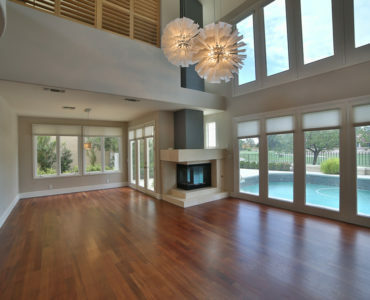 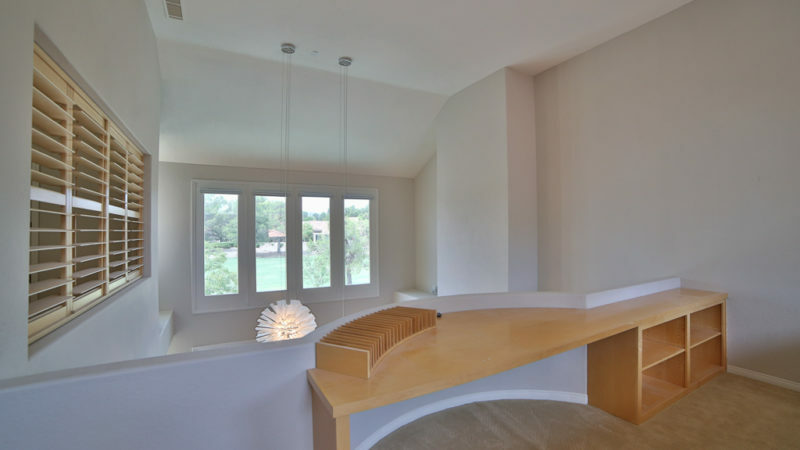 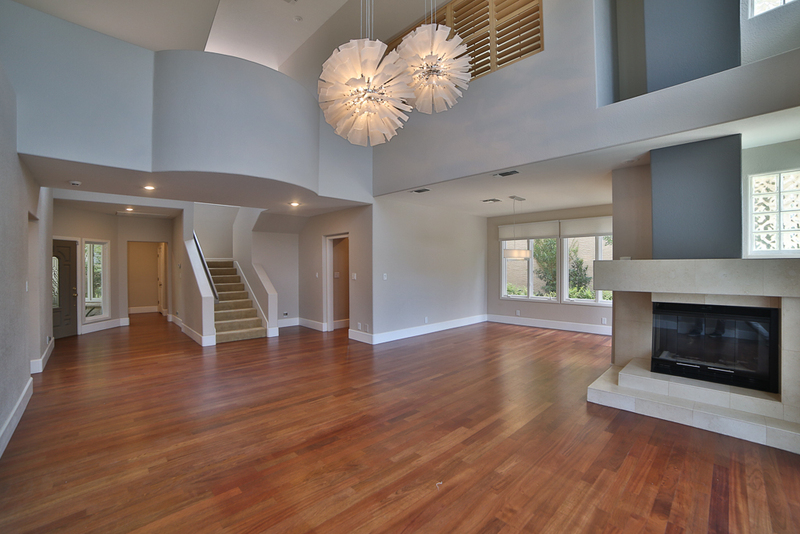 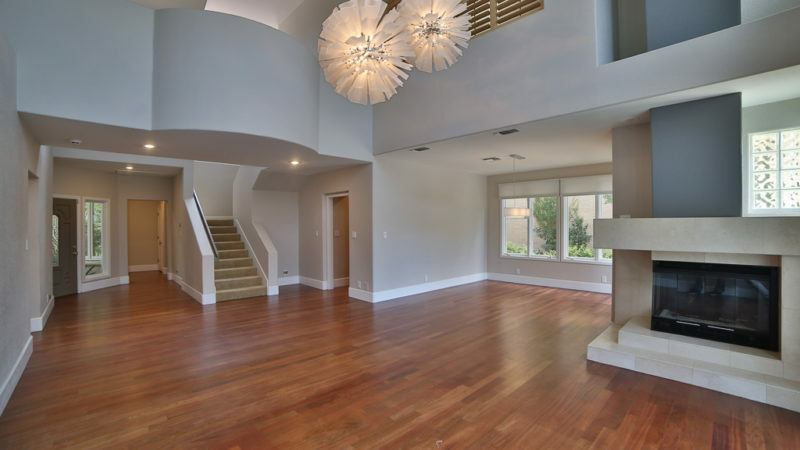 The home features custom base + lighting, remote shades, and Brazilian Cherrywood floors. 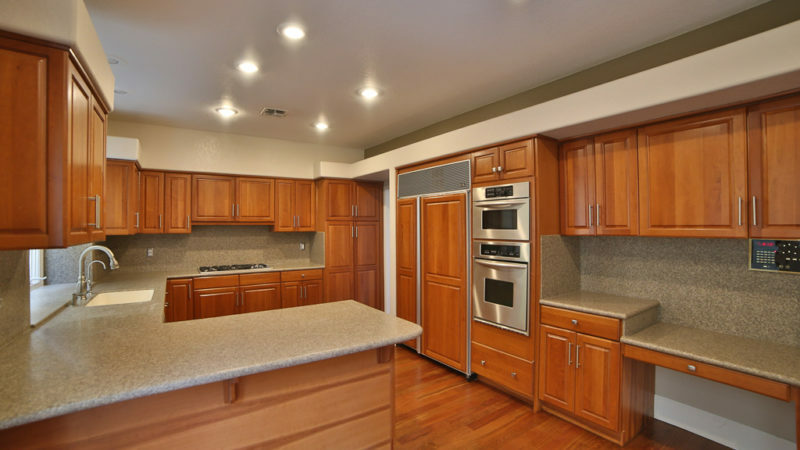 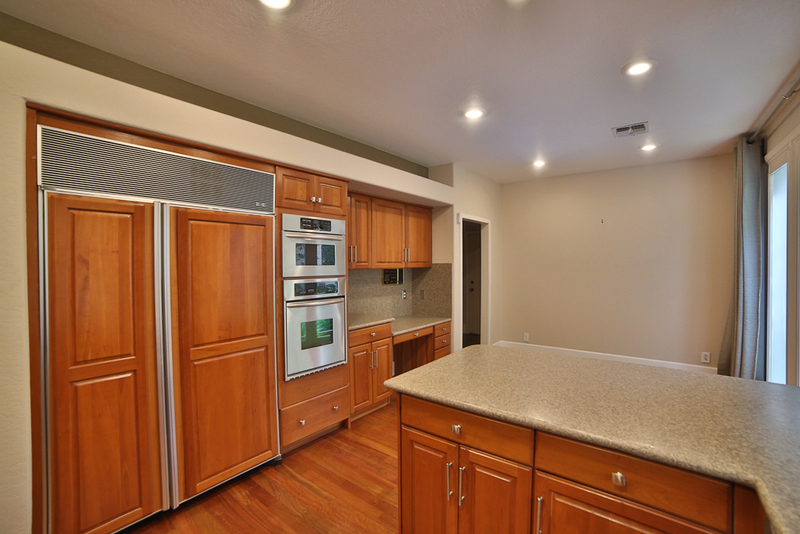 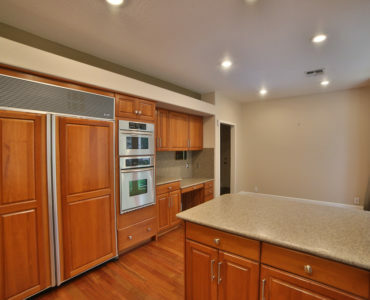 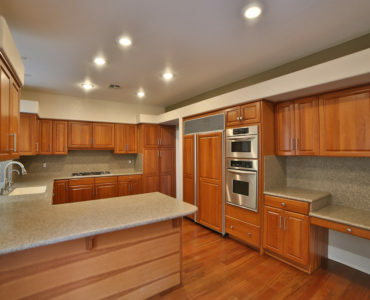 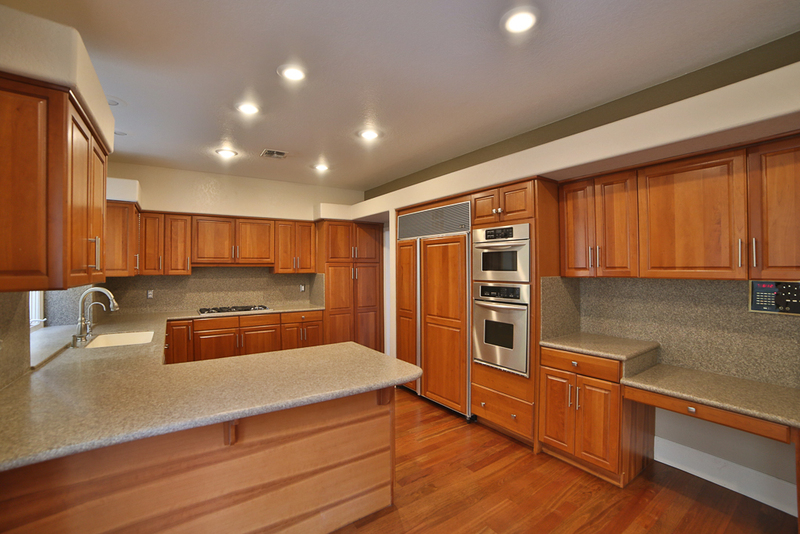 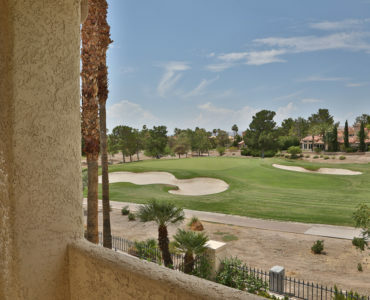 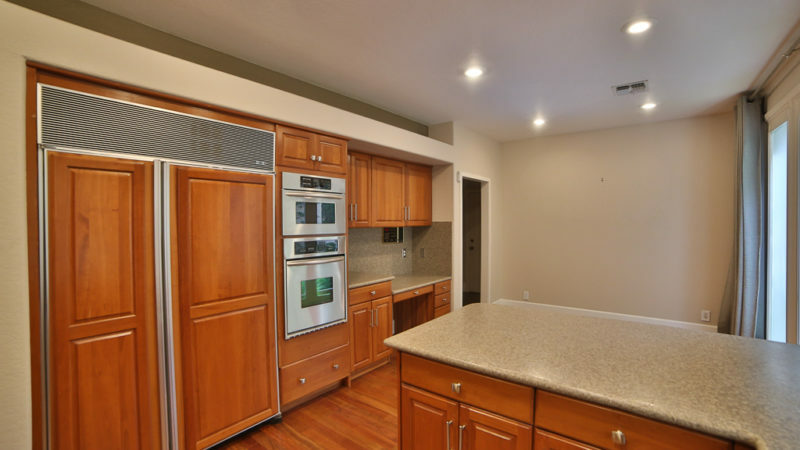 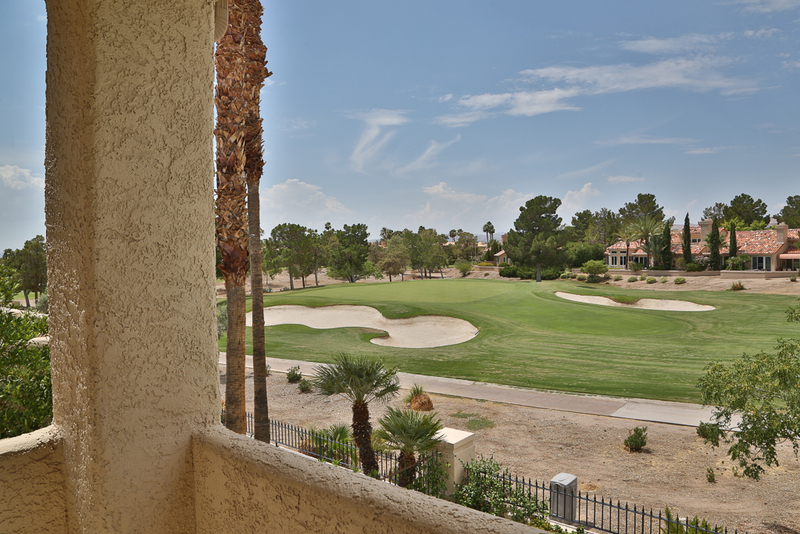 Kitchen has kitchen aid, sub zero, stainless appliances, convection oven and R/O system. 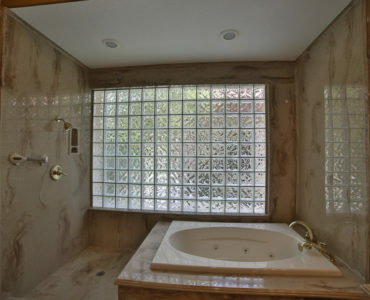 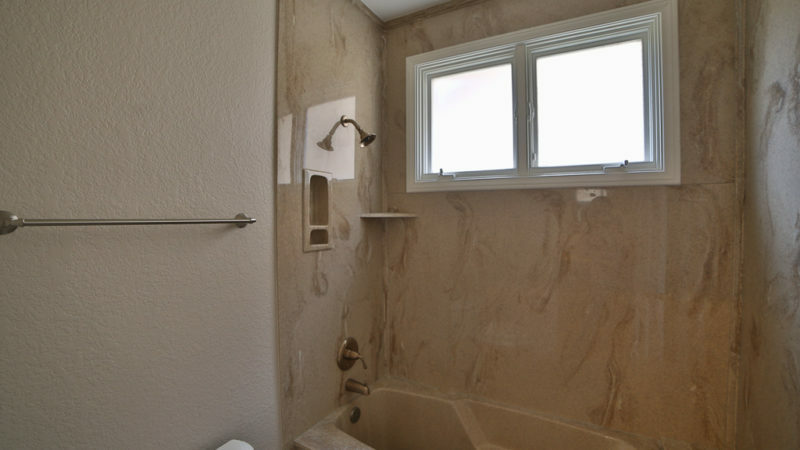 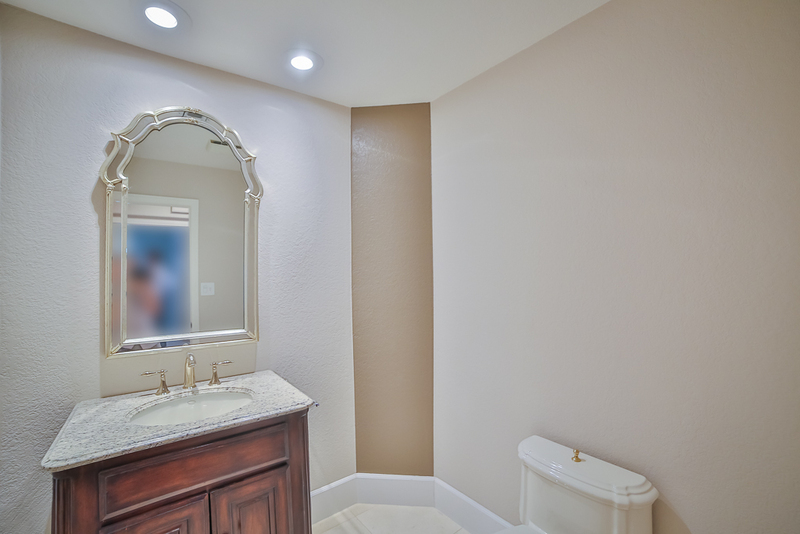 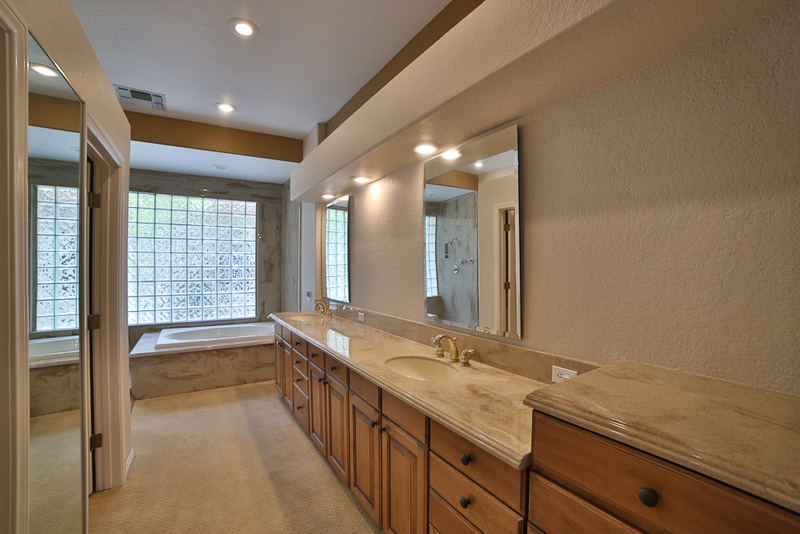 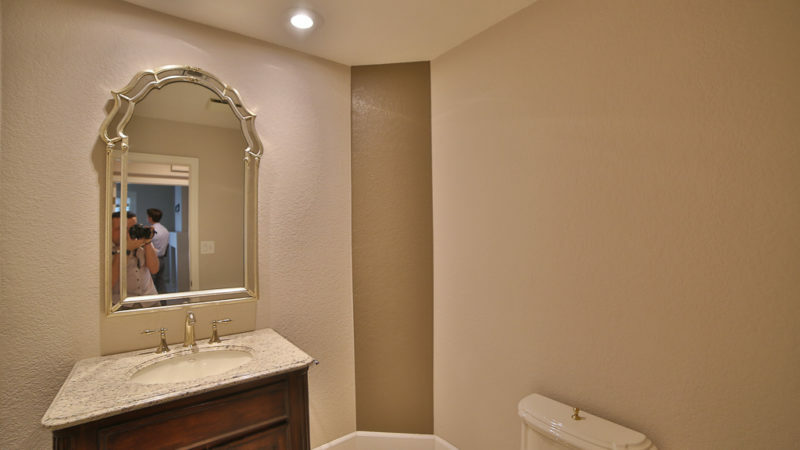 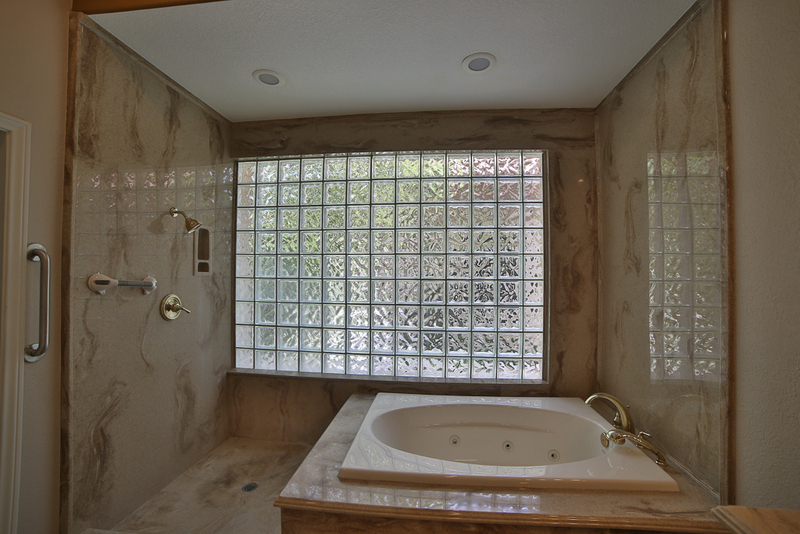 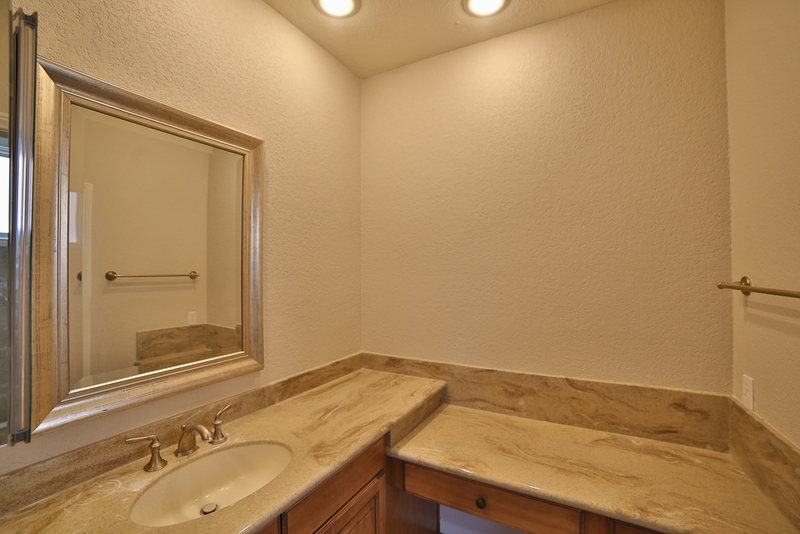 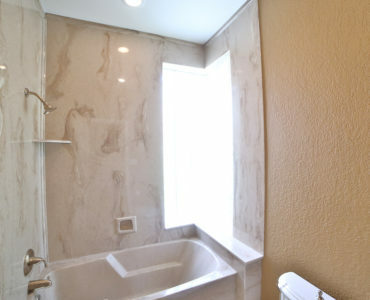 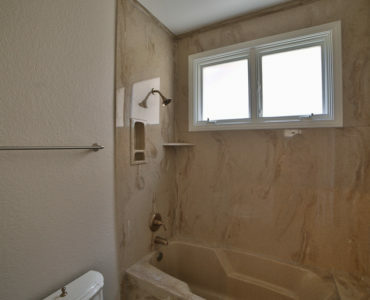 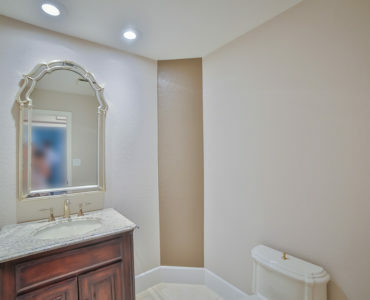 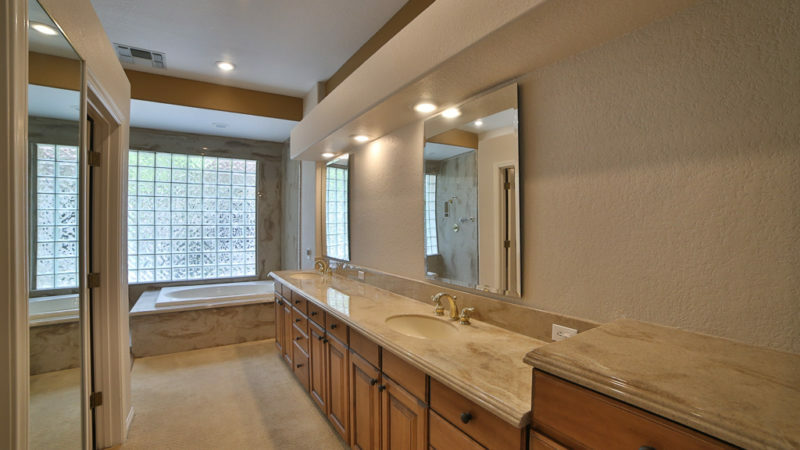 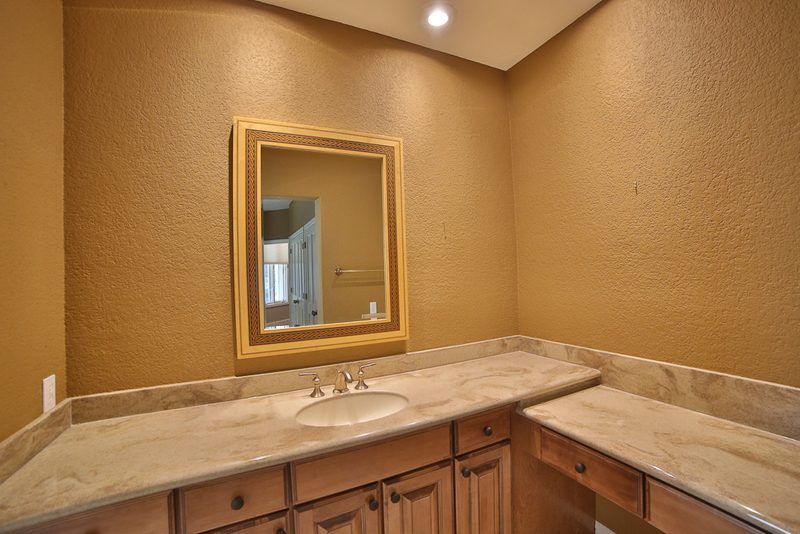 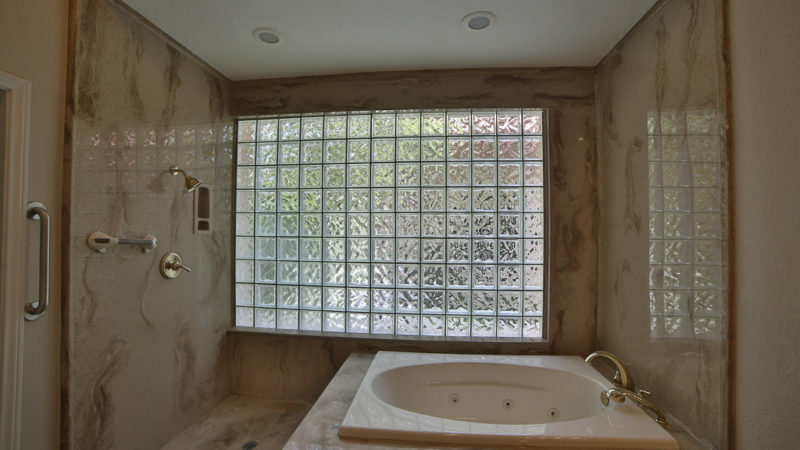 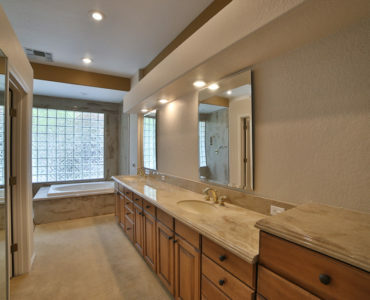 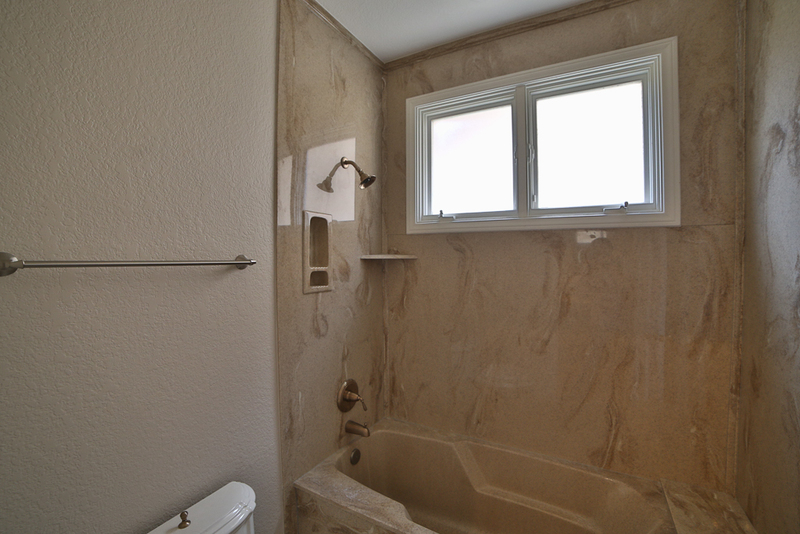 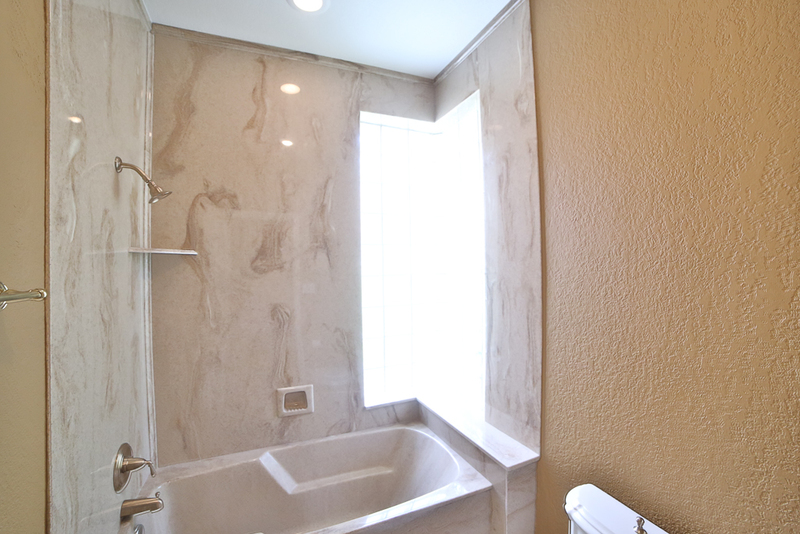 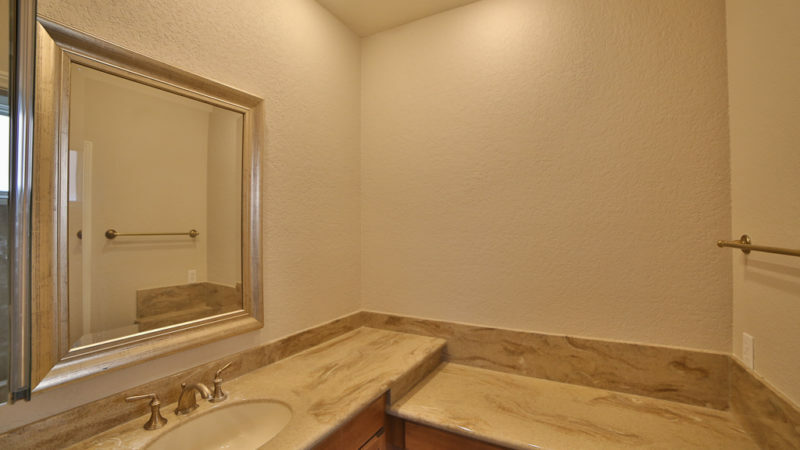 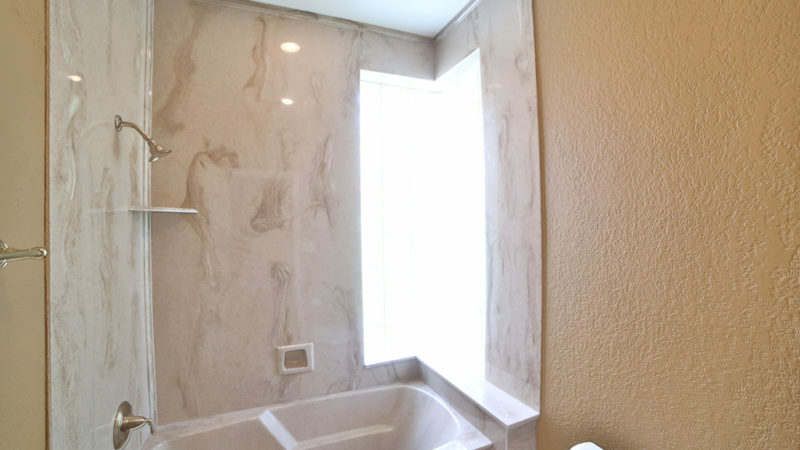 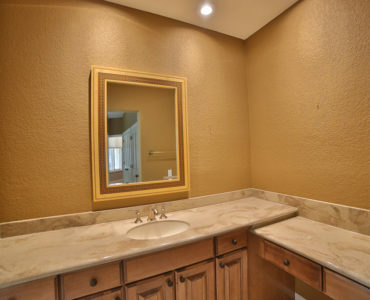 All baths remodeled with newer raised cabinets and custom counters. 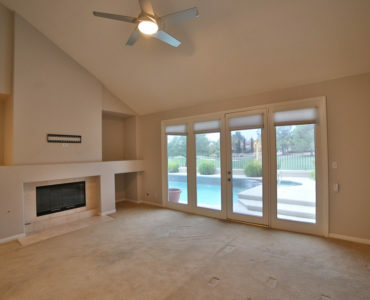 Master bedroom down with marble fireplace. 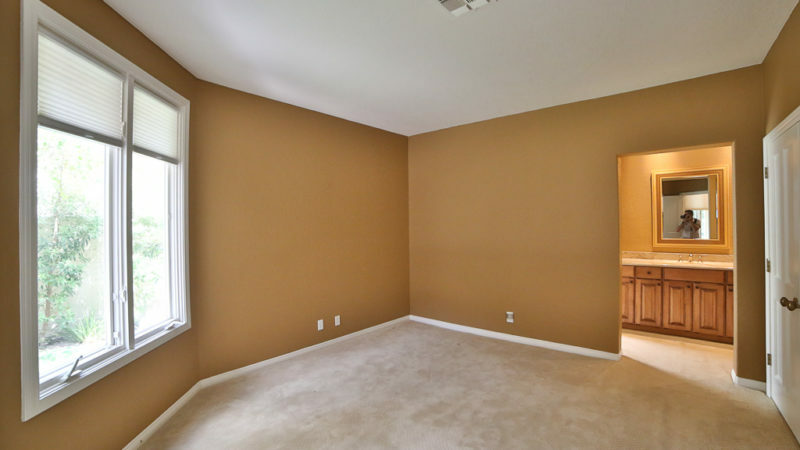 Second bedroom down with bath. 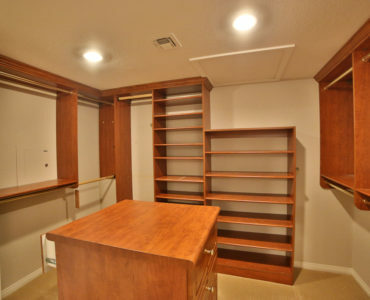 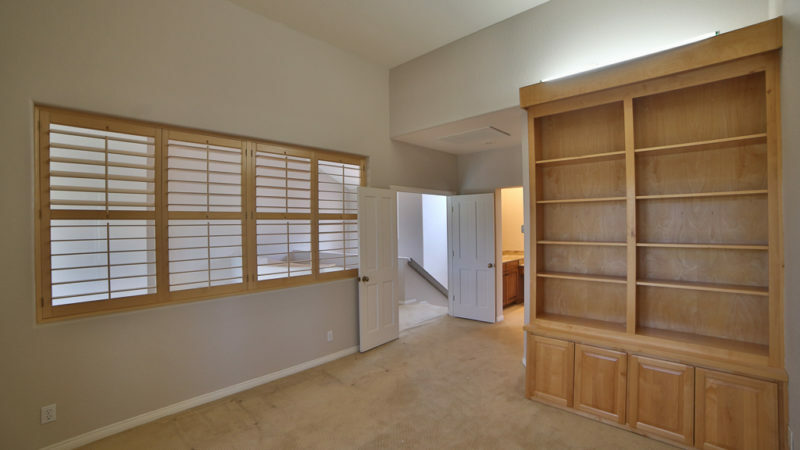 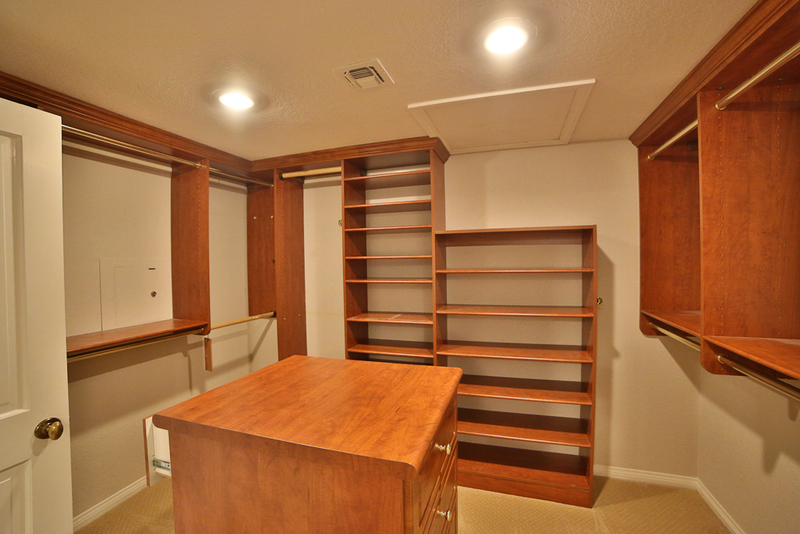 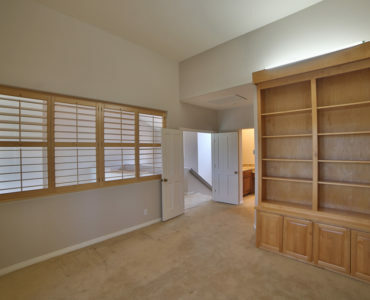 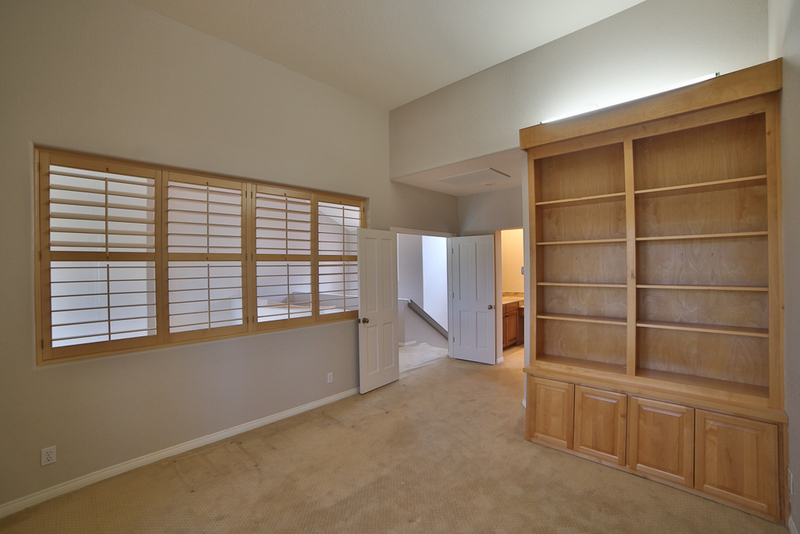 Third bedroom up with bath, walk-in closet, built-in bookcase and balcony. 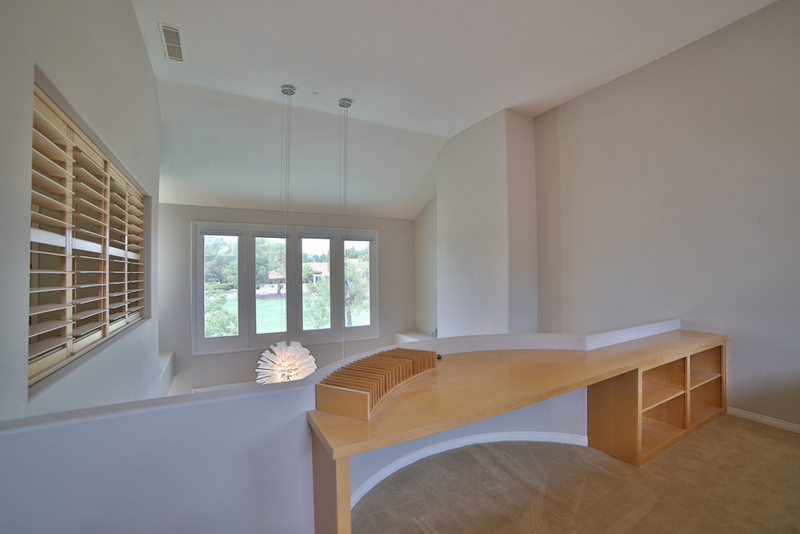 Loft with built-ins. 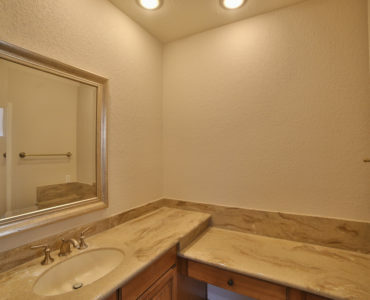 Laundry room with sink. 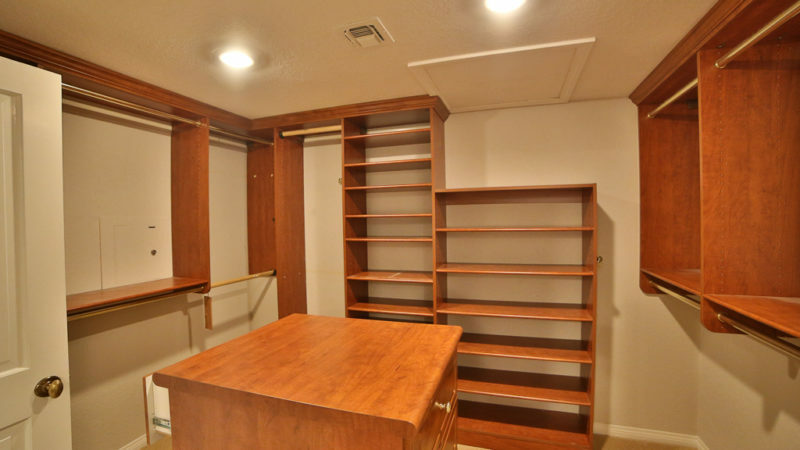 Cabinets in garage. 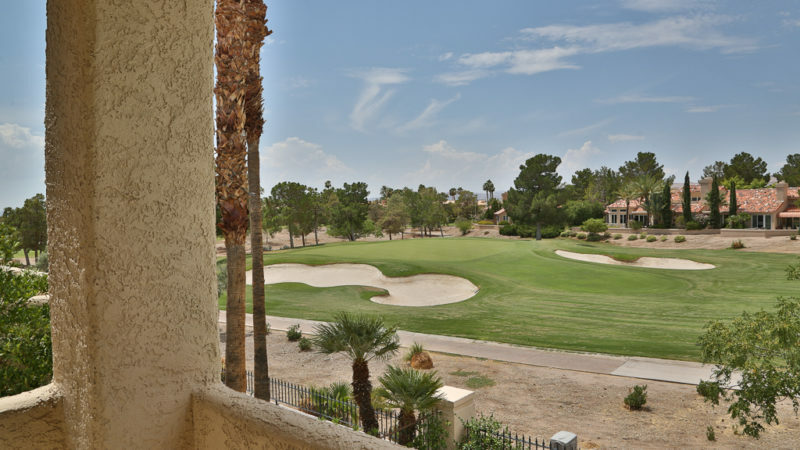 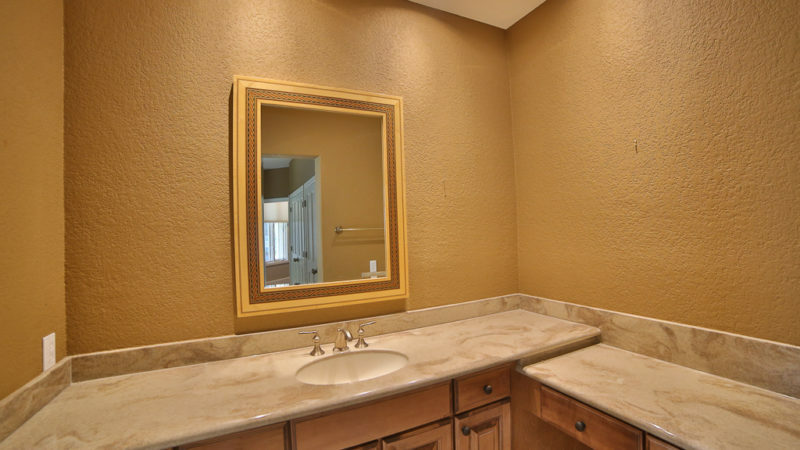 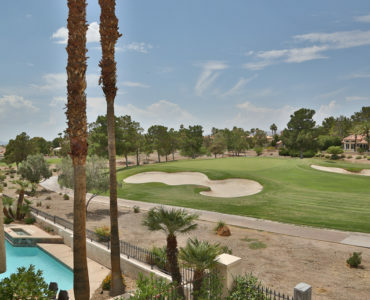 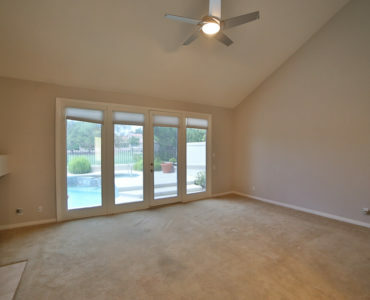 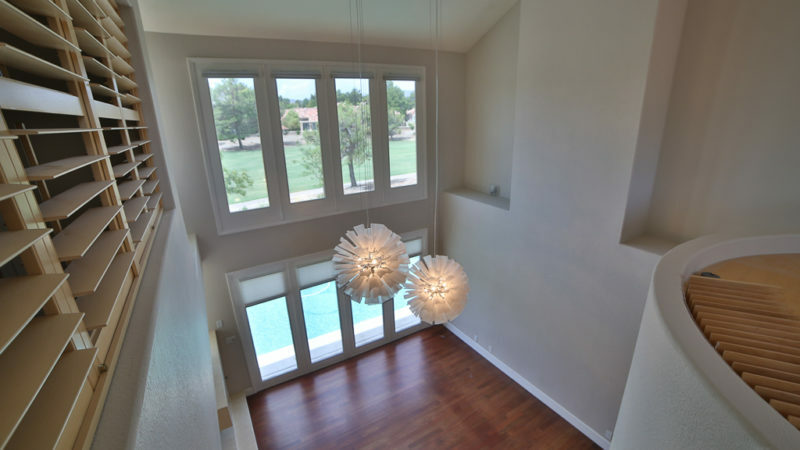 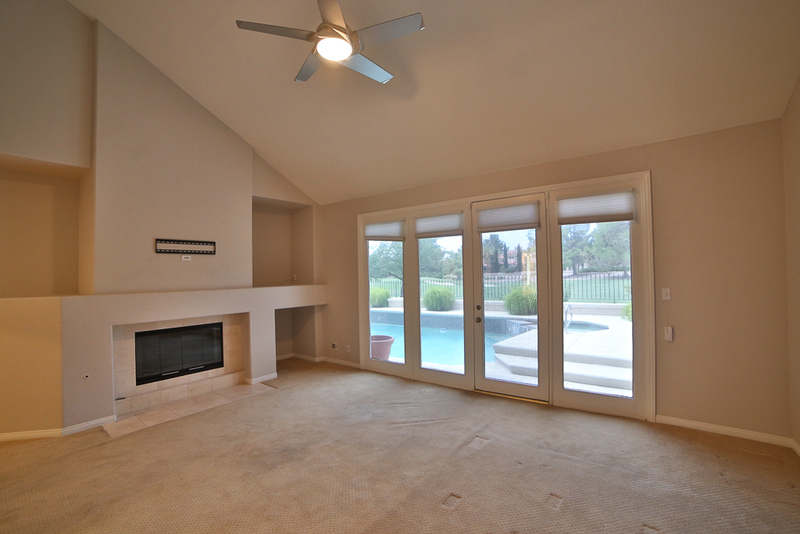 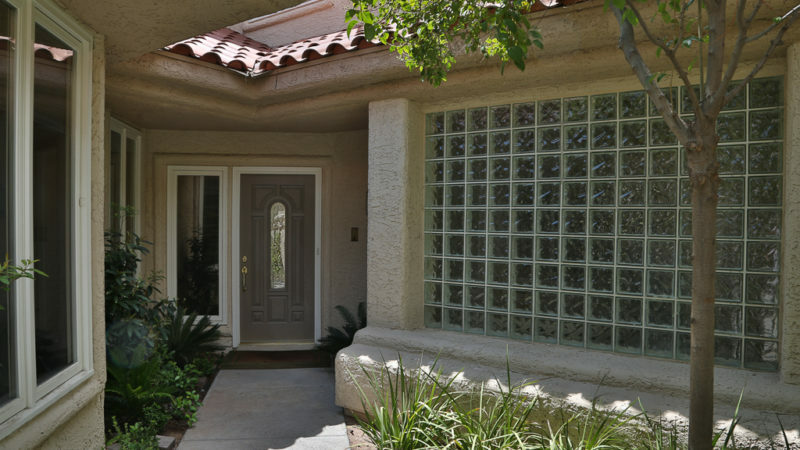 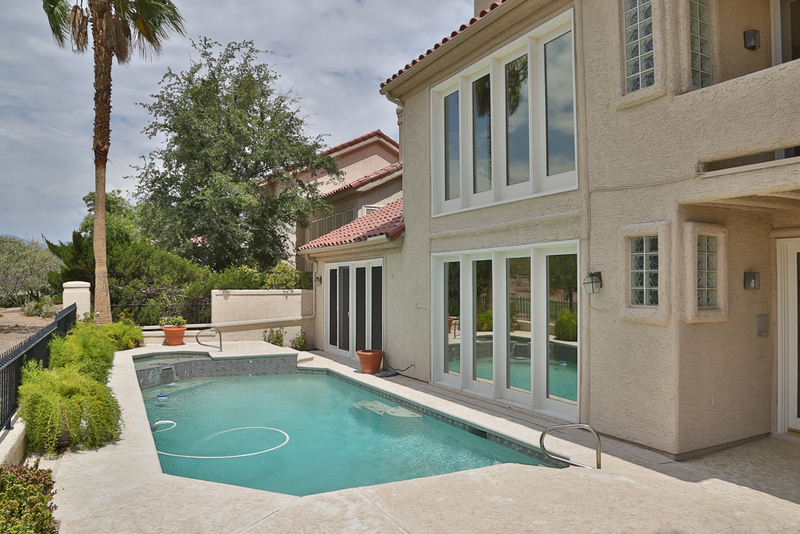 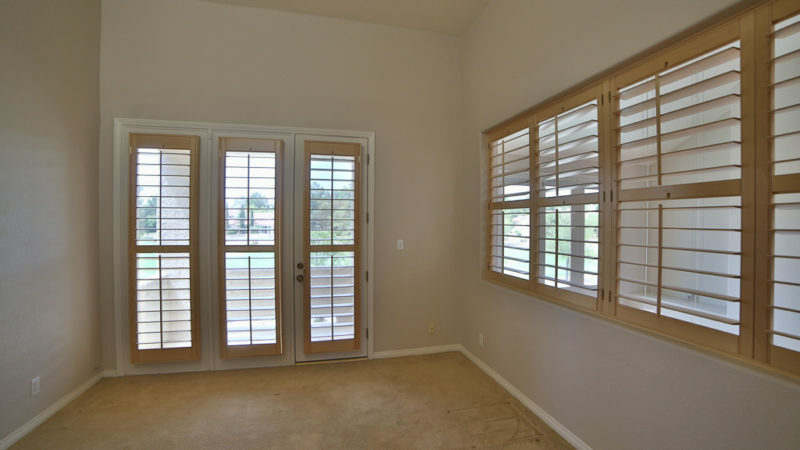 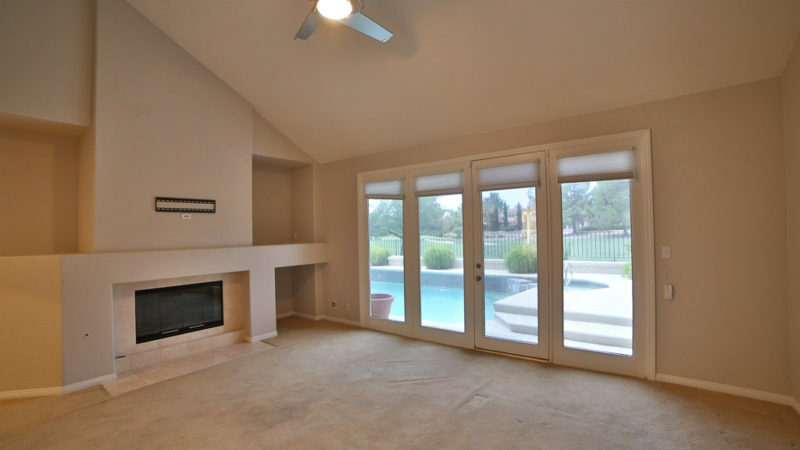 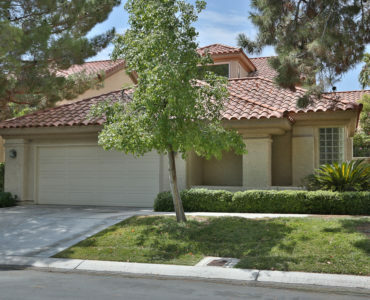 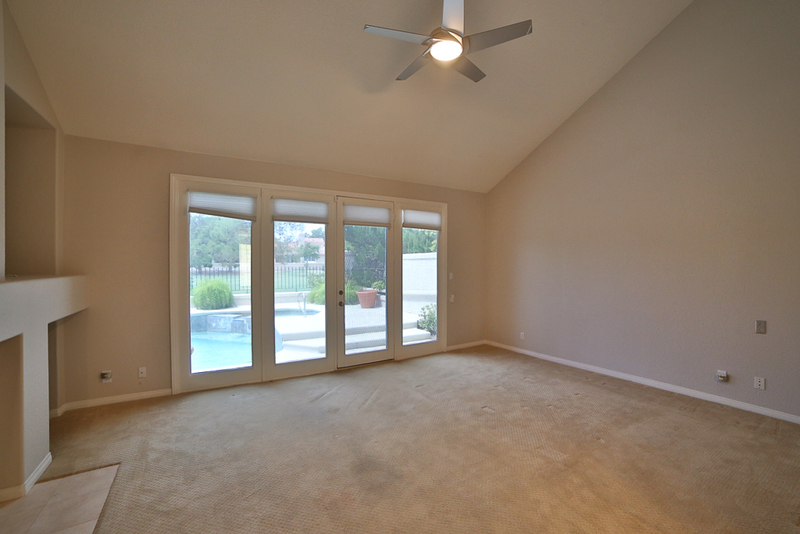 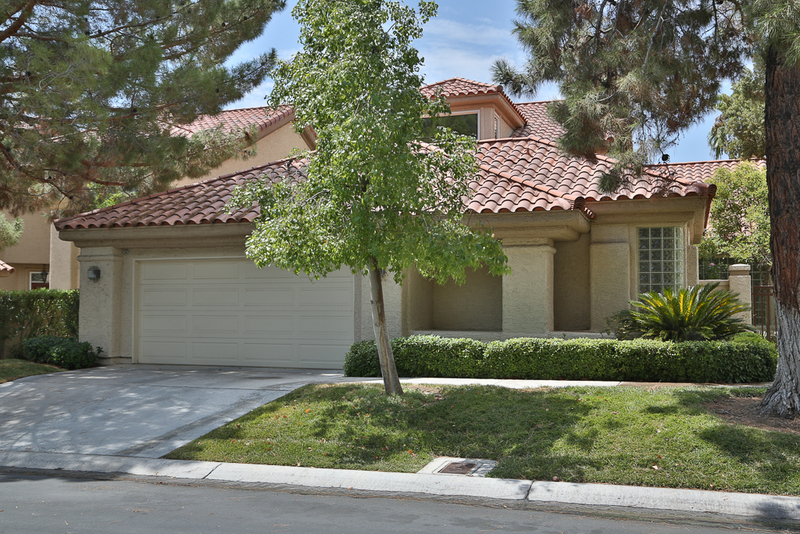 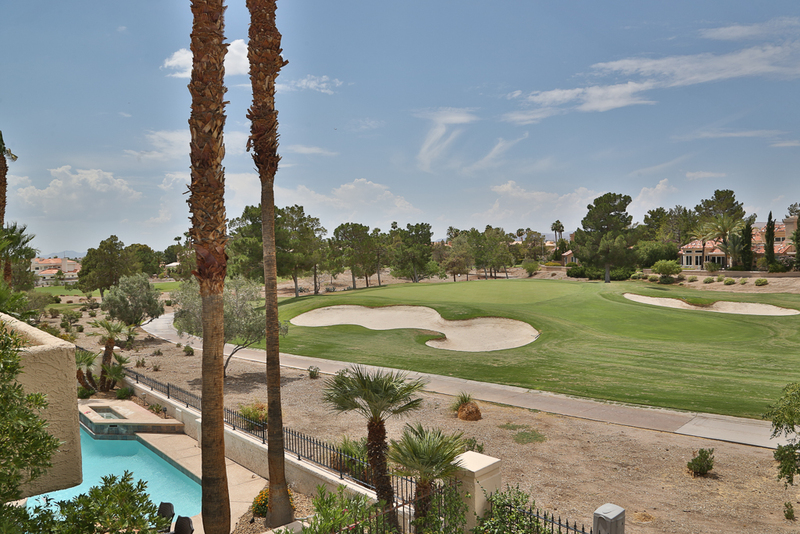 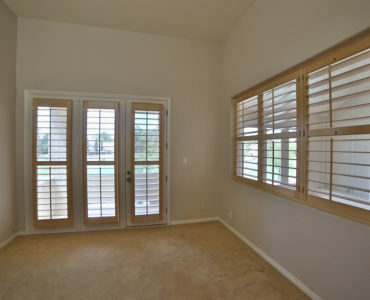 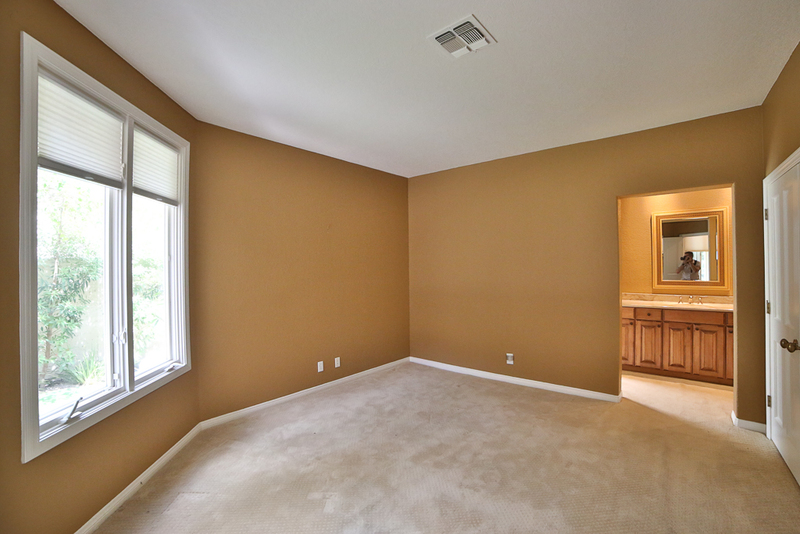 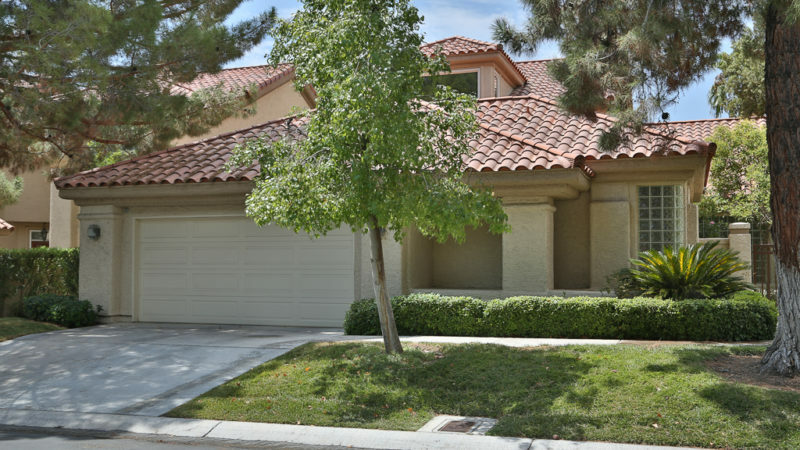 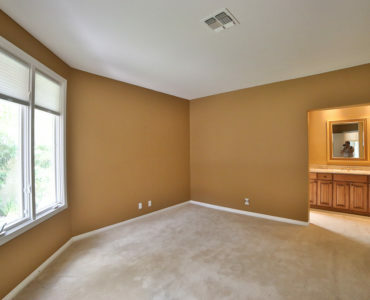 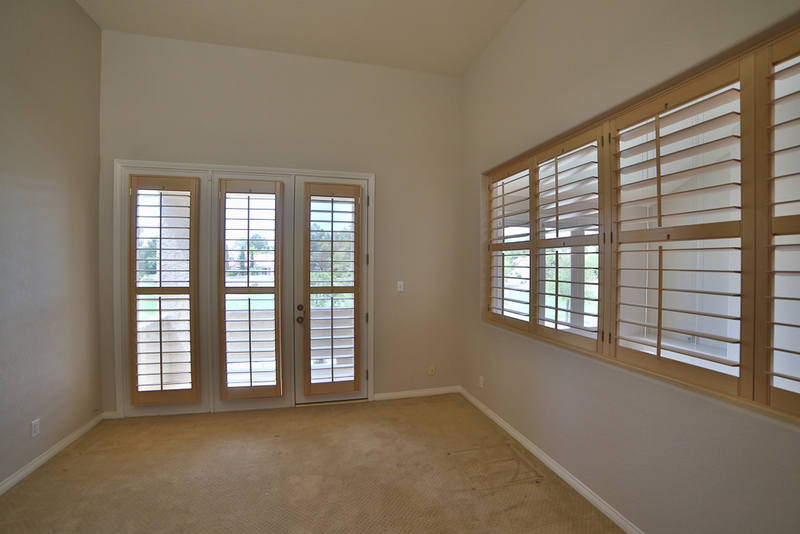 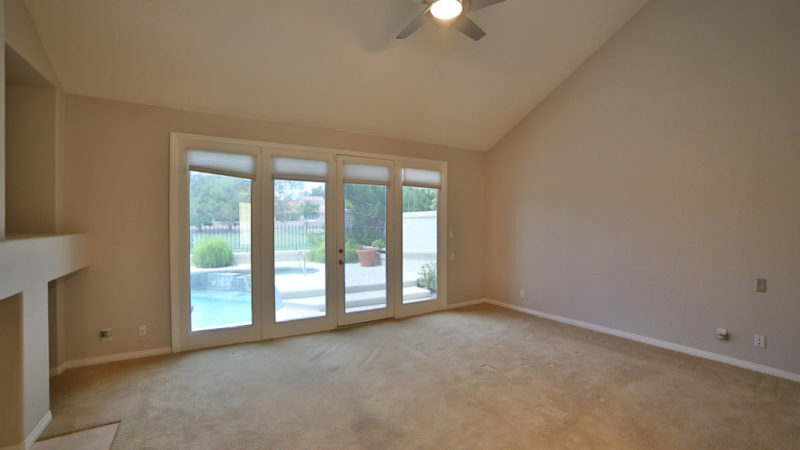 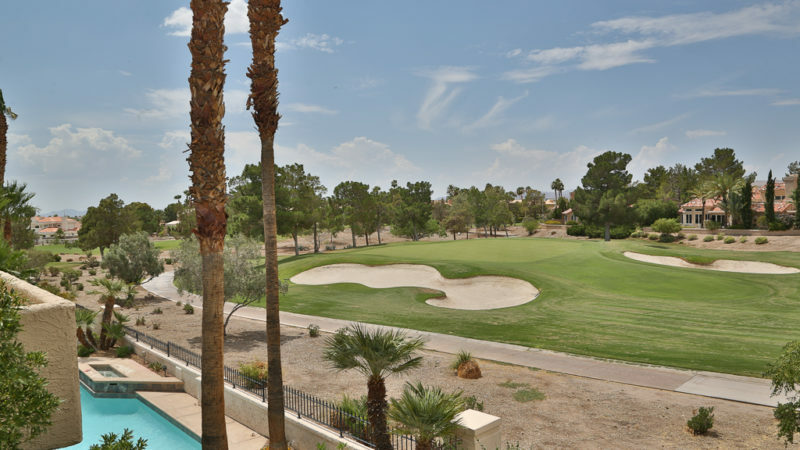 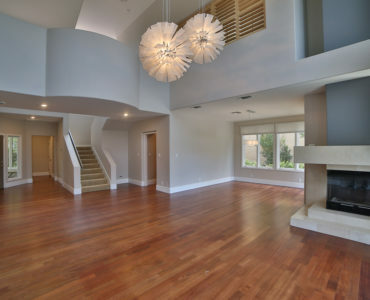 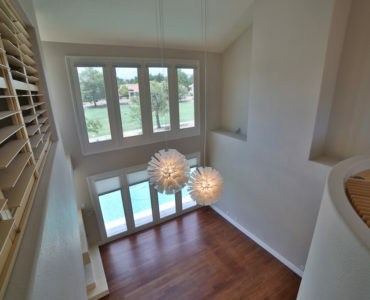 3 bedroom, 3.5 bath, approximately 2692 sq ft.